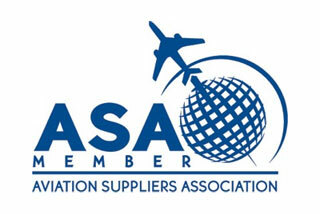 IES GROUP is a distributor and broker of aircraft parts for private, commercial and military aircrafts. We offer solutions including maintenance, repair management, parts procurement, logistics and supply chain. As part of our service, we keep a wide range of parts inventory in our warehouse to supply immediate delivery to our customer. Our philosophy is always focused on problem solving and customer satisfaction. Our sales team has a combined 45 years of experience in the industry. We are always ready to meet the challenge and find the right part, at the right price and the right time. Our interest and dedication in Aviation comes from our founder Paul Piedra who has over 17 years of experience in this field. He became so passionate about Aviation and founded “International Equipment Supply Group” (IES GROUP ) in order to service customers in USA and all over the world. Copyright 2016 iesgroupinc.com	. All rights reserved.